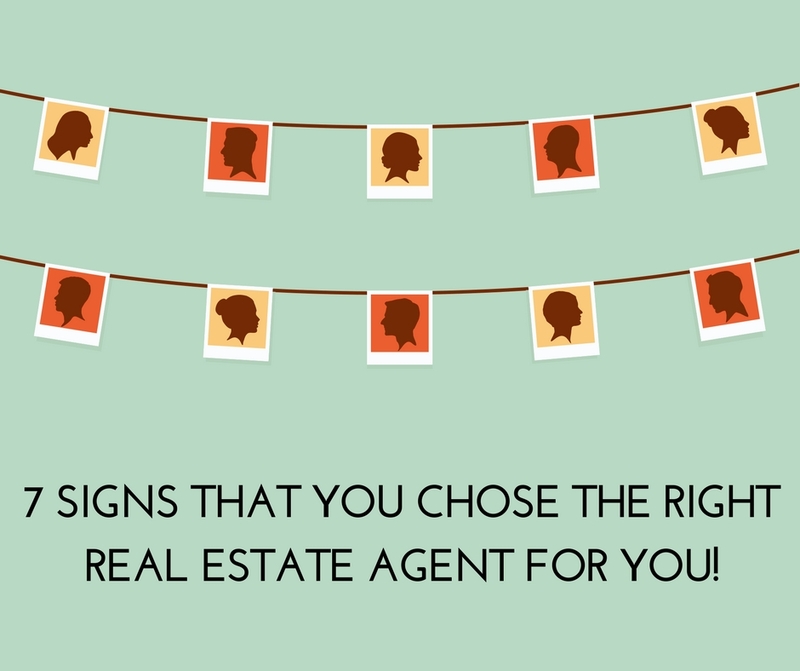 7 Signs that you chose the right Real Estate Agent for YOU! 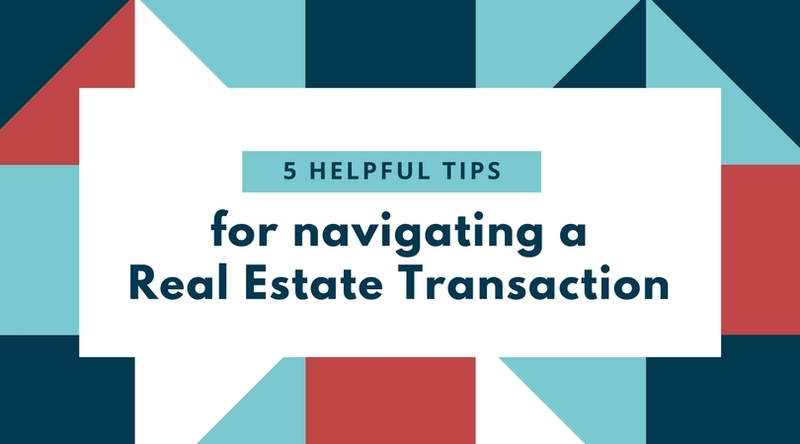 When you are selling or buying a home, it can be a stressful ordeal with lots of moving pieces that would surprise you if you are not privy to a lot of real estate transactions. 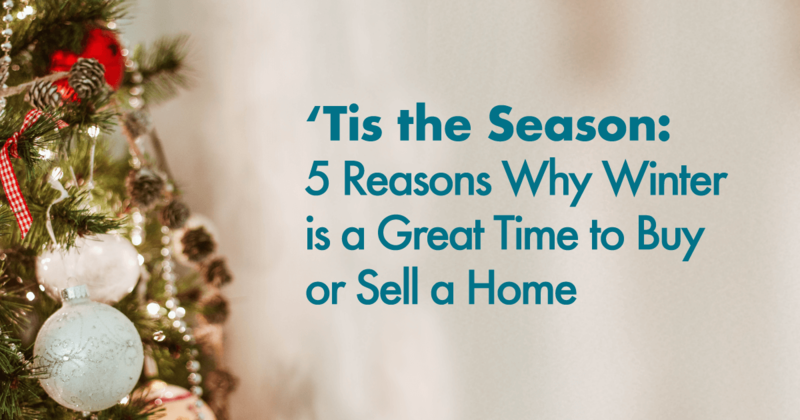 These things are why having an amazing Real Estate agent is SO important! 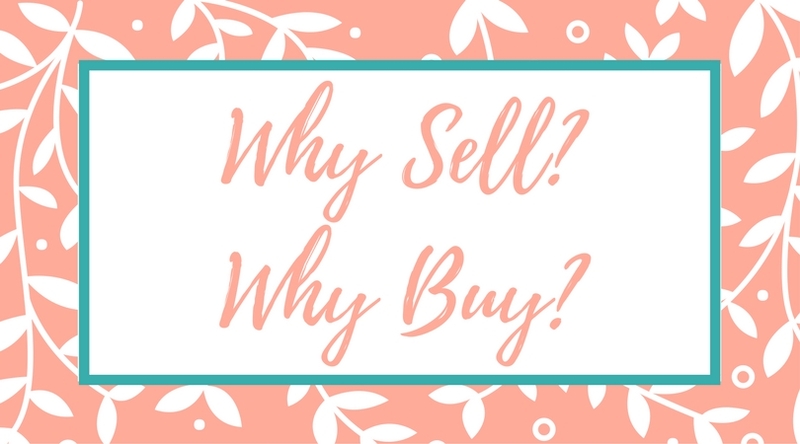 When you go to choose the right Real Estate Agent, it may not be easy at first but once you have found the one there are definitely signs that let you know, THIS IS THE ONE! We aren't saying you need to be gaga over your Agent, but you should be able to enjoy being around them. There is so much communication that goes on during the process and after, so having that great relationship helps immensely. There is no worse feeling than hanging around someone you cant stand to be around especially if things get a bit rough. Obviously, this is a non-negotiable one! A competent Real Estate Agent will never leave you in the dark waiting for their answer, they will make themselves available for your needs. There is something defiantly wrong if you feel like your agent is ghosting you. A truly competent Agent will understand the importance and seriousness of a Real Estate transaction and will always make sure you are priority. THIS ONE IS HUGE! 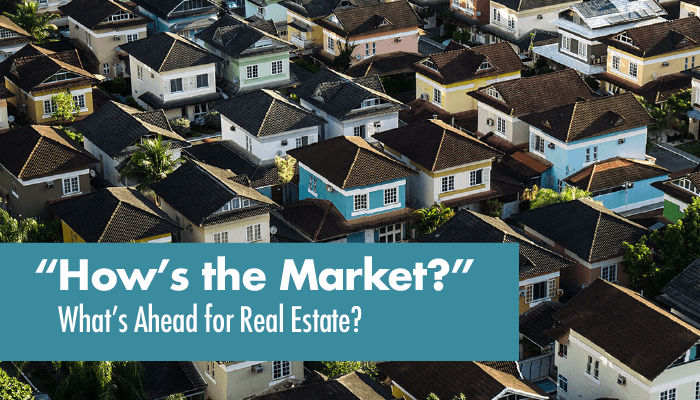 If you are a buyer and haven't talked to a mortgage lender before going out and looking at home, then you will not be taken seriously and a good agent knows this. This is a benefit to you and all involved in the transaction to make things start quick yet smooth. 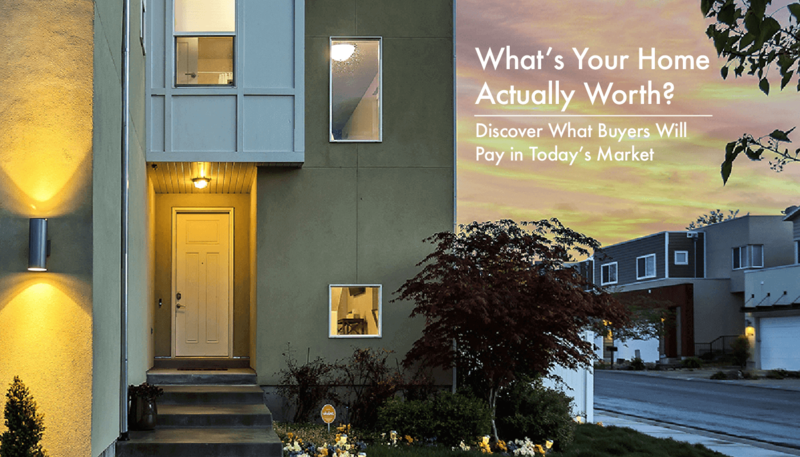 There is also a great amount of things you may discover about your financial situation during the Pre-approval process that you may have never thought of or known, this is a VERY important step! 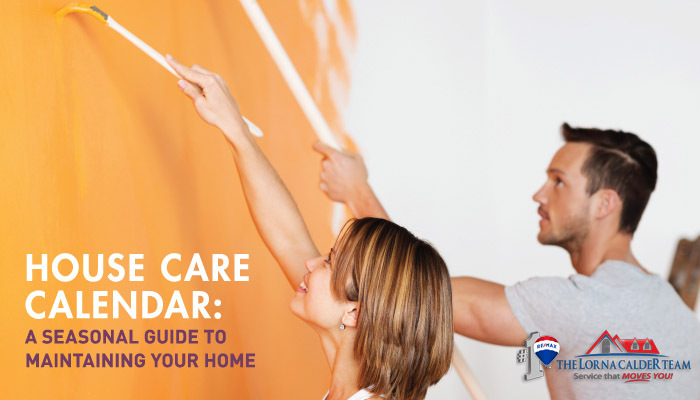 Here is a great gauge that will help set the right agent apart from all other agents. 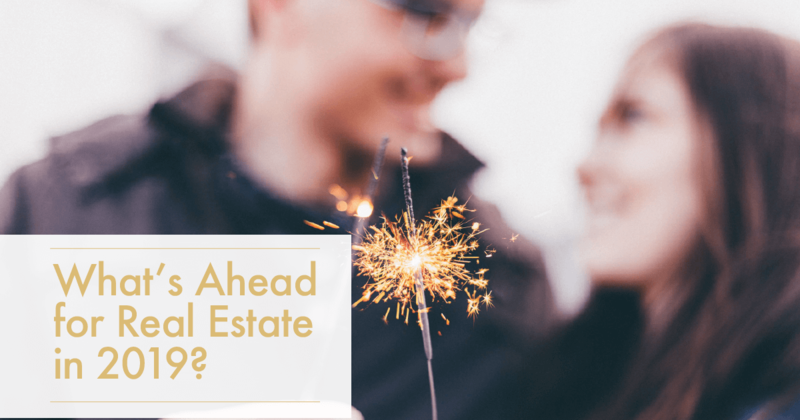 The right agent will be ahead of the game, finding issues before they even arise and already having a solution in place or a plan. 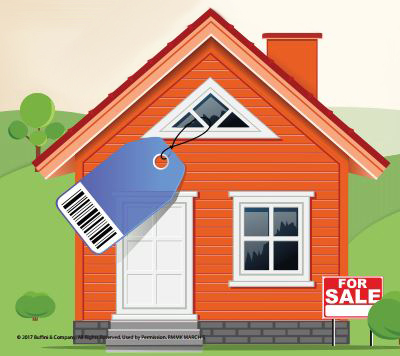 As an example, a good agent will always be on the hunt for properties suiting your every need instead of you sending ones over that you like. This is a true sign of a great Real Estate professional. Honesty is an integral part of ANY type of relationship, whether it be business or personal. Even if its inconvenient for them, a good agent will let tell you the truth. It takes a lot of gusto to be honest especially if it is costing them money, but it's ethical and a good agent will take in account honesty and integrity over a few bucks. They will go down fighting for you, tooth and nail. These days a Real Estate transaction rarely ever goes awry but when it doesn't it can feel like the universe if punishing you and it's so much easier to just throw your hands up and give up but the right agent won't give up until EVERY avenue and path is tried and tested. The right agent will fight for you! 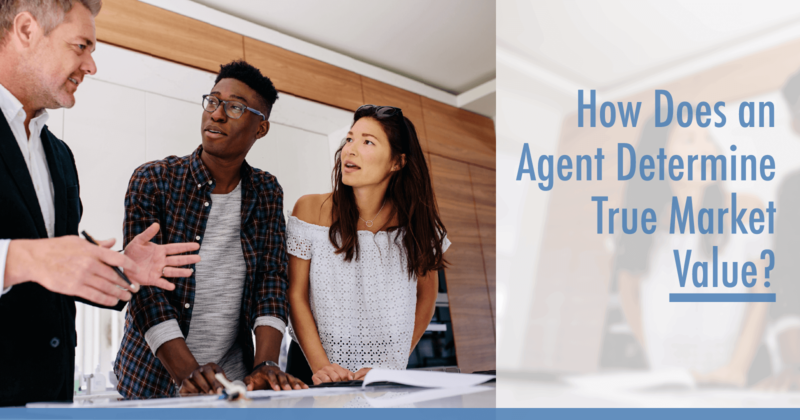 One of the best signs that you have chosen the right agent comes before and after a transaction when they are building a relationship with you. Before, they want to know who YOU are, what YOUR wants and needs are. And after, they want to stay in touch, wondering how you are enjoying your home, if there is anything else they can do for you, recommending vendors for various home improvements, etc. 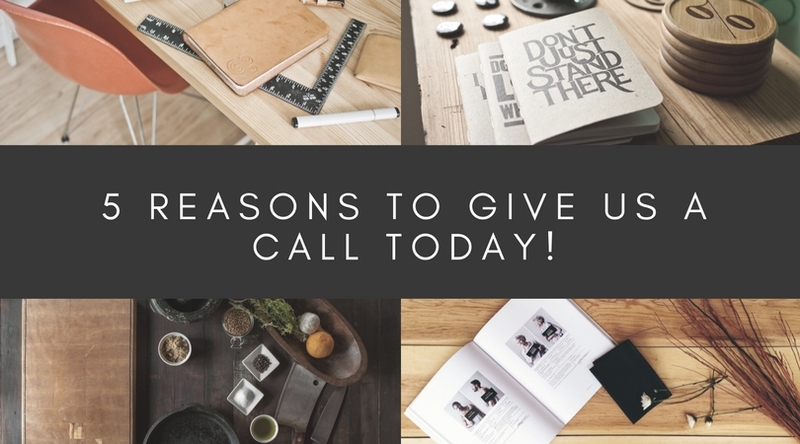 A good agent doesn't play a disappearing act when the transaction is over, they will ALWAYS be there for you!